Nepal, officially the Federal Democratic Republic of Nepal, is a landlocked country located in South Asia. With an area of 147,181 square kilometres (56,827 sq mi) and a population of approximately 27 million. It is located in the Himalayas and bordered to the north by China and to the south, east, and west by India. Nepal is separated from Bangladesh by the narrow Indian Siliguri Corridor and from Bhutan by the Indian state of Sikkim. Kathmandu is the nation’s capital city and largest metropolis. 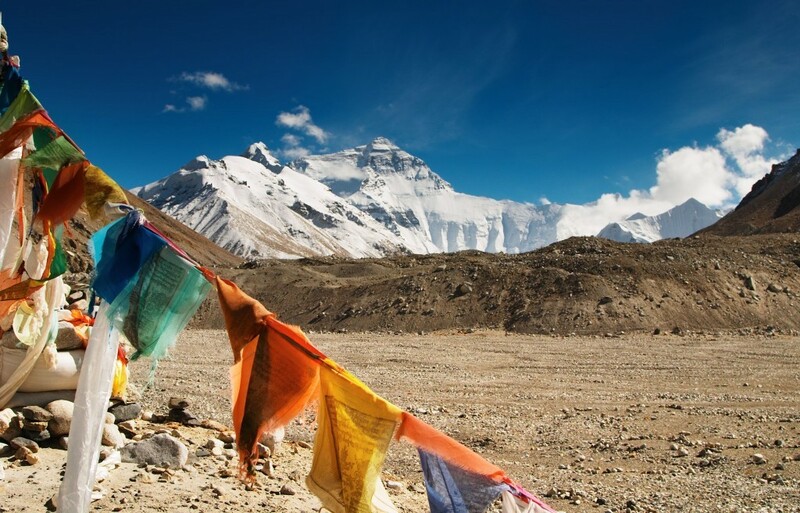 The mountainous north of Nepal has eight of the world’s ten tallest mountains, including the highest point on Earth, Mount Everest. More than 240 peaks over 20,000 ft (6,096 m) above sea level are located in Nepal. The Gurkhas, misspelled from the original correct form Gorkhas, are soldiers from Nepal. Historically, the terms “Gurkha” and “Gorkhali” were synonymous with “Nepali,” and derived from the hill town and district of Gorkha from which the Kingdom of Nepal expanded. Legend has it that the name may be traced to the medieval Hindu warrior-saint Guru Gorakhnath who has a historic shrine in Gorkha. Gurkhas are traditionally recruited from various Nepali hill ethnicities, but do not come from a single group or region in the multi-ethnic country.